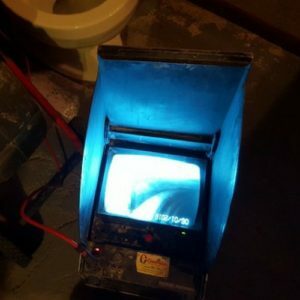 Draintony | When Is It Necessary to Have A Sewer Camera Inspection Performed? Home > Plumbing Tips > When Is It Necessary to Have A Sewer Camera Inspection Performed? 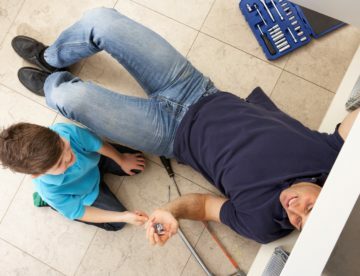 Regardless of what your situation is, it’s recommended to have your plumbing inspected. A sewer camera inspection will check your drains for problems such as leaks, blockages, or damaged pipes. Listen, we have all been there. Someone promises a renovated home and then a couple of days later your drains get clogged. 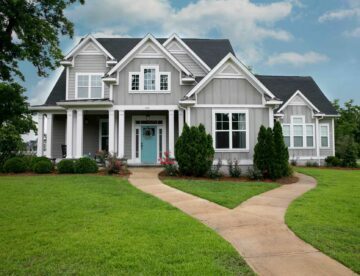 Get to know your home before you buy it so have a home inspection performed before you buy the house. 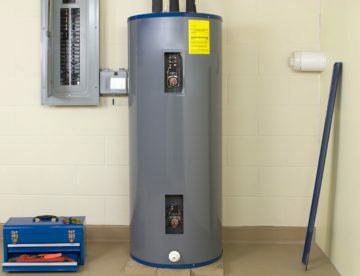 This can help you save up BIG money with avoiding future, complicated repairs. We are talking about hundreds versus thousands. Water leaks are definitely an alarming sign, especially those located in the foundation of your home. The most common reason for this occurring is a sewage problem, while other leaks can be due to a few damaged pipes. But even for the leaks that are not in your foundation, if you have tried everything for solving the issue, including basement waterproofing, window well replacement or fixing damaged pipes and the issue still continues to arise, consider a camera inspection. Some problems are found where you least expect. With doing this you can avoid certain pre-cancellations and unexpected negotiations. The real estate agent should schedule this kind of check-up. If during the inspection you discover a certain problem, you can either solve it thus increasing home value or just let the new owners know. It is the moral thing to do, right? And if you find that there isn’t any issue then think about how much money the buyers will be willing to spend when they find out that you have recently done a camera inspection of your sewer and it shows that your sewage is problem free. It sounds like a nightmare but home owners can receive a city notice regarding their sewage connection to the city’s main sewage line. This means that you need to inspect and repair a certain sewage problem in your home. The problem may not be with your pipes, but those of your neighbor. If it turns out to be your sewage issue then with the camera inspection you will get in full detail the reason for this and together with your plumber or city find the easiest repair solution. A common reason for this is old sewage pipes, so if you live in an old house it is better to call in an inspection now before you get a reminder note from your city. We are a locally owned and operated plumbing company, providing residential and commercial owner plumbing services. We specialize in Drain Repair, Drain Cleaning, Basement Waterproofing, Sump Pump Installation, Clogged Toilets and more. Our team at Draintony is dedicated to providing you premier plumbing quality and premier plumbing services. French Drain vs. Trench Drain: What Is the Difference?